On July 24, 1926, in front of 1,700 spectators, seven Greyhounds leapt out of the traps at Belle Vue Greyhound Track and raced to catch an electric hare. 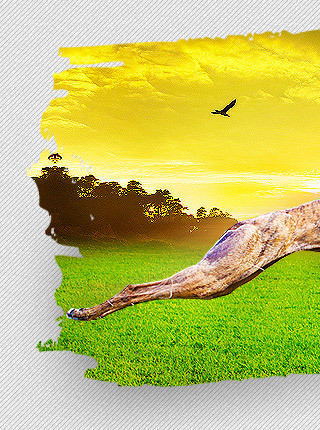 This marked the first ever modern greyhound race in England. 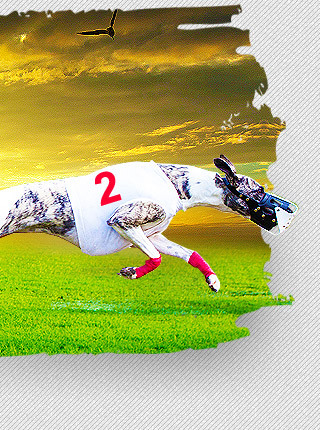 The following is a list of greyhound racing track in England. 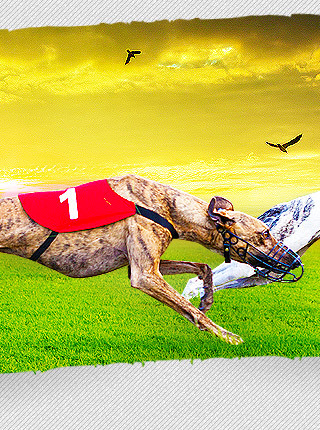 © 2008-2014 Greyhound-Racing.net may link to third party websites and software. We do NOT endorse, and are NOT responsible or liable for any third party content, products, or services available from such websites. Online gambling may NOT be legal in your jurisdiction. Do NOT gamble online unless you have verified that it is legal for you to do so.